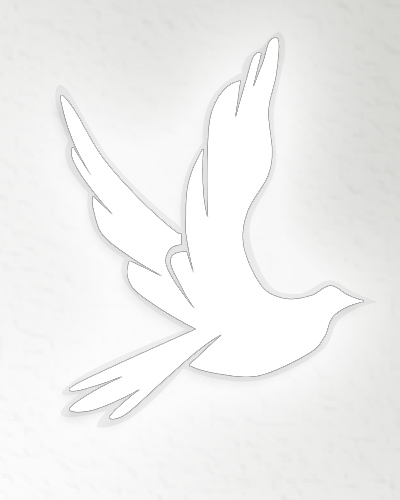 Obituary for Michael Lema | Thomas P. Kunsak Funeral Home, Inc.
Of Sewickely on April 2,2019. Son of the late Ross and Virginia Lema. Husband of the late Shirley (Fisher). Stepfather of Sharon (Jeff) Wonderling. Grandfather of Thomas (Melinda) and Michael (Jennifer) Bahney.Gr-Grandfather of Julia and Dylan Bahney. Brother of the late Angelina Allen and John,James,Gilbert and Sam Lema. He was a veteran of the US Army and a longtime member of Plumbers Local Union#27. In Lieu of flowers the Family recommends contributions to:Masonic Villages,Care of Sewickely Childrens Home,Project 1.1 Masonic Drive,Elizabethtown PA 17022. Friends welcomed from 2-4 and 6-8 Pm on Friday Only. A Blessing Service will be held in the Funeral Home on Saturday at 11:30 Am. Interment to follow in Christ Our Redeemer/NS Catholic Cemetery.